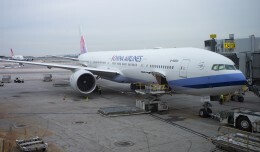 Join us as we experience Taiwan-based China Airlines' brand new 777-300ER first hand on a flight that will not soon be forgotten. 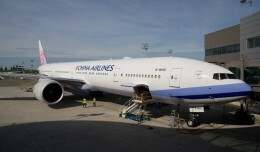 In a market already crowded with the 777-300, the key for China Airlines is its revolutionized interior, designed by highly acclaimed Taiwanese architect Ray Chen. 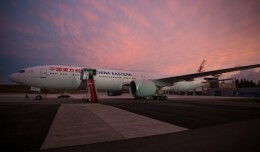 China Eastern Airlines took delivery of its first 777-300ER on Wednesday. 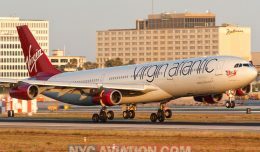 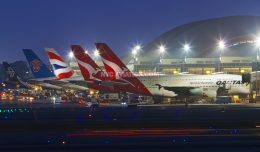 NYCAviation was there to take a look at the airline's new aircraft and new look.